Our new Editing Desk assembly video is now available, with an indepth guide on building your desk when it is delivered to you. The video gives step-by-step instructions with interactive features to help you build your editing desk as quickly as possible, with a list of tools required. It also has handy skip features, so you can tailor your viewing to suit your desk design. 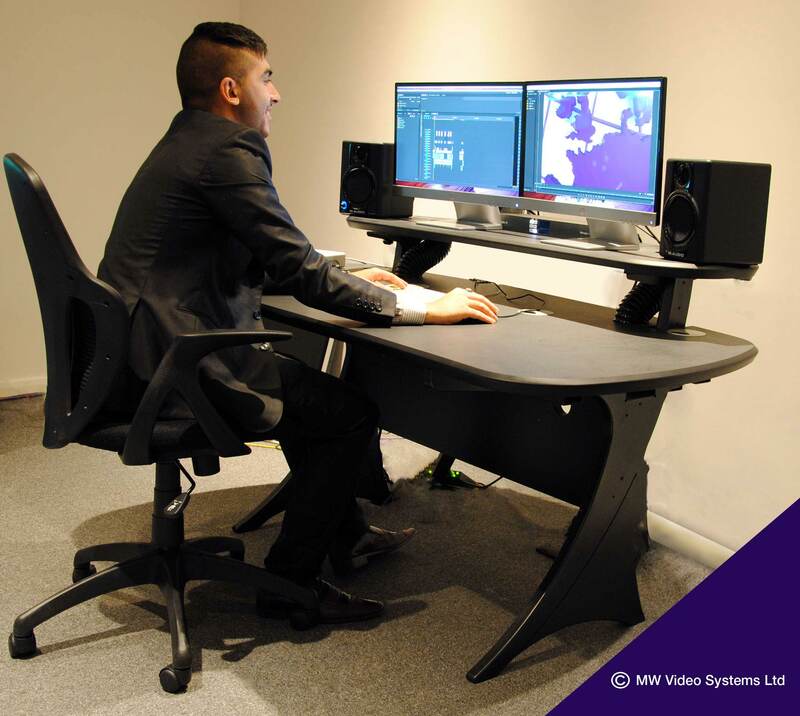 Look out for more tutorial videos coming soon, featuring our custom designed desk and Evolution media wall.